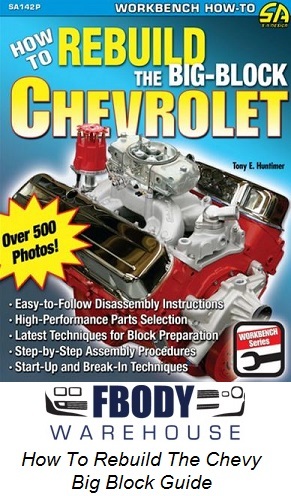 Looking to try some body work? 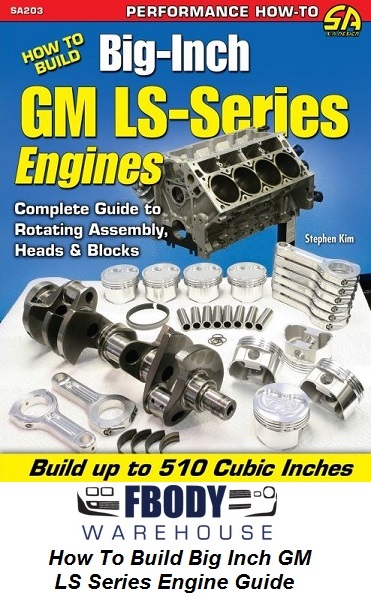 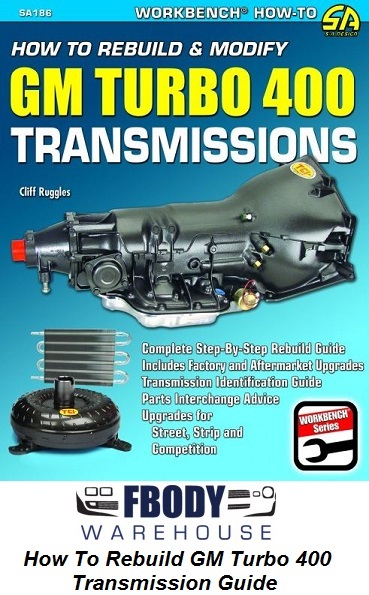 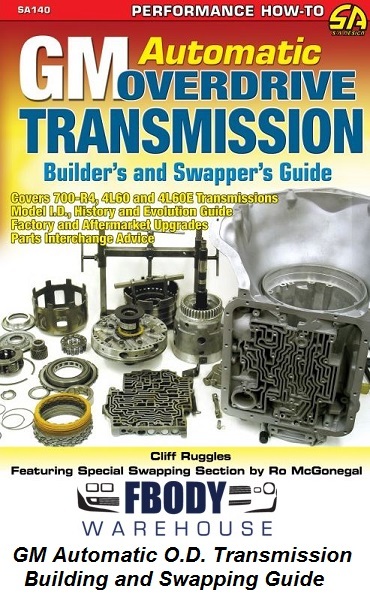 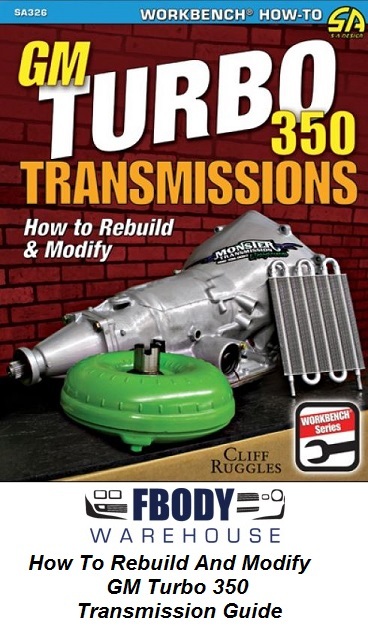 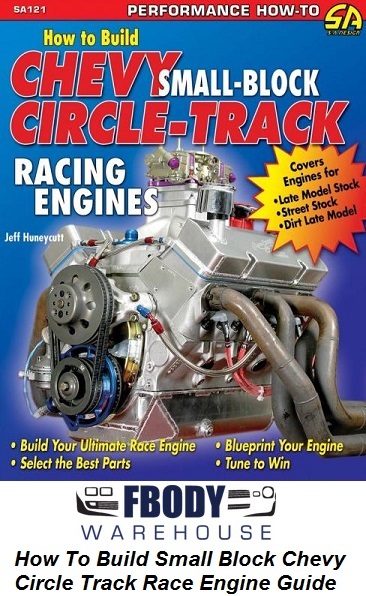 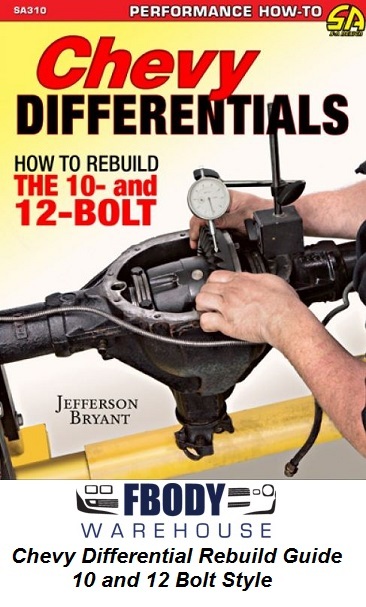 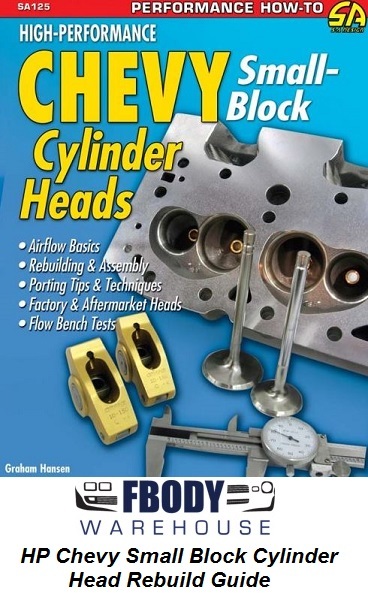 Want to rebuild your suspension, transmission, or engine? 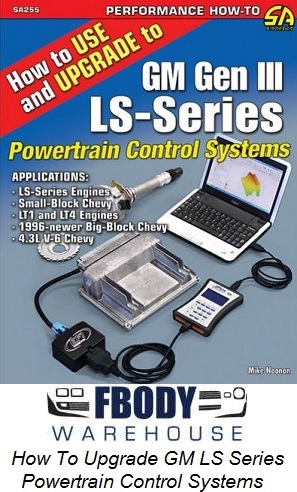 We have a complete line of books to guide you through the process! 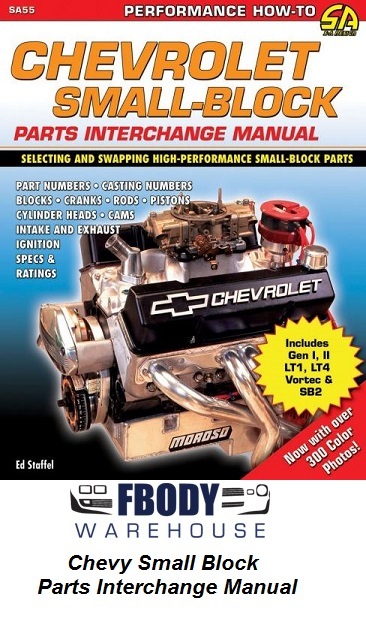 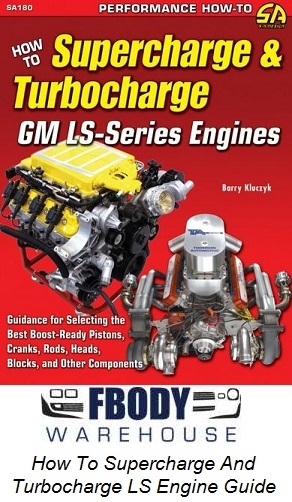 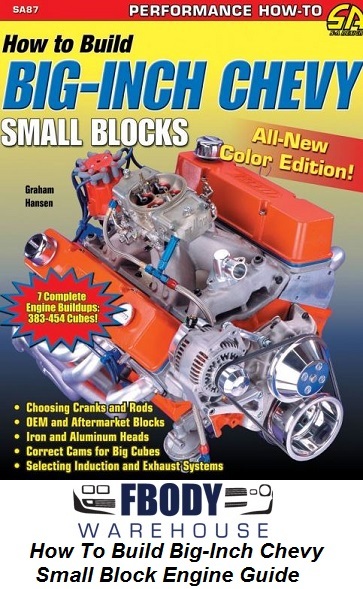 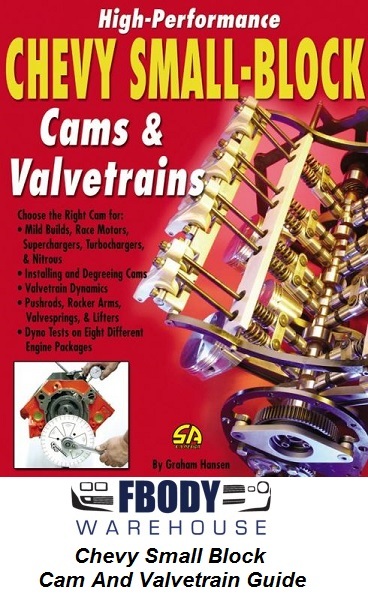 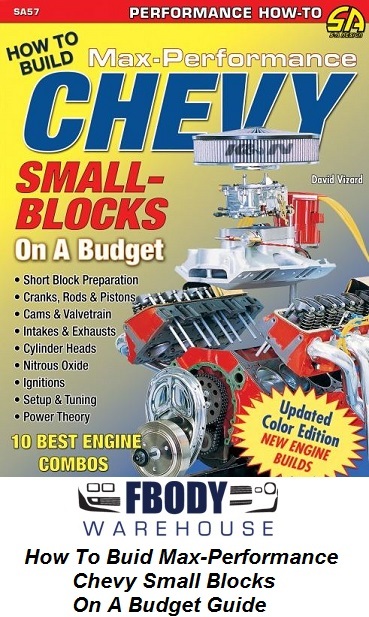 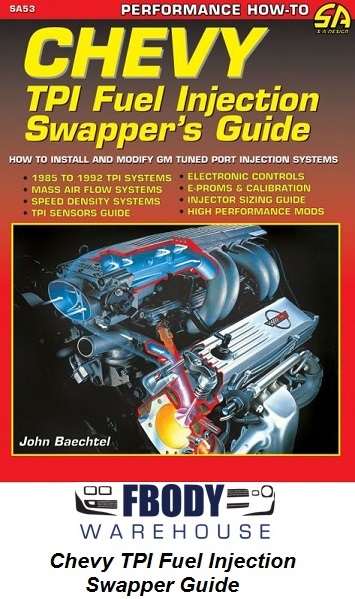 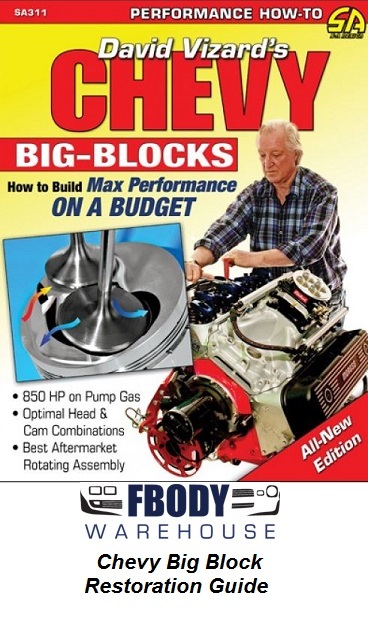 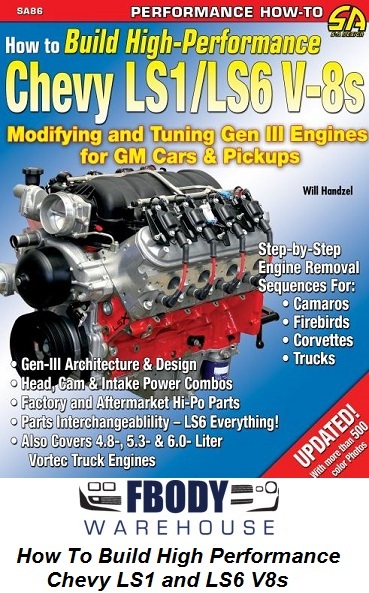 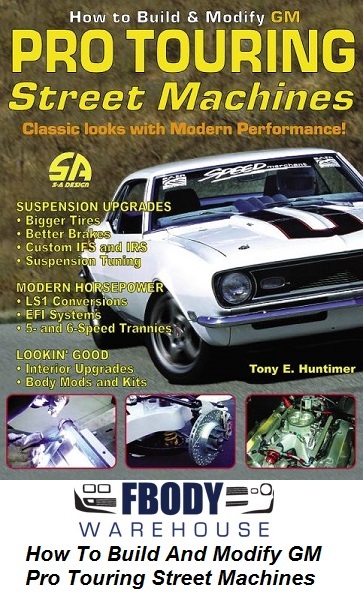 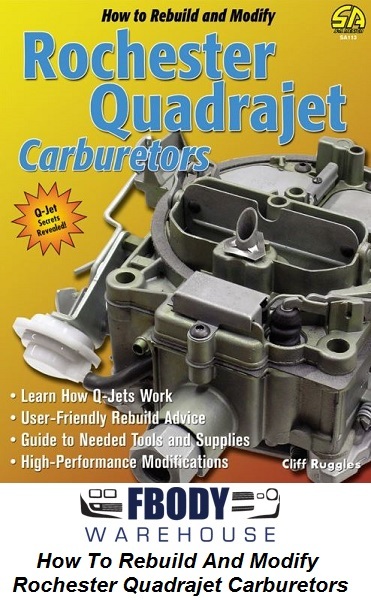 From owners manuals to assembly manuals Fbodywarehouse carries a wide variety of books and literature specific for your Camaro and Trans Am! 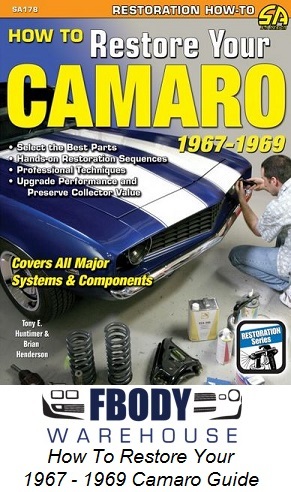 1970 - 1973 Camaro Buyers Guide Handbook By John R. Hooper. 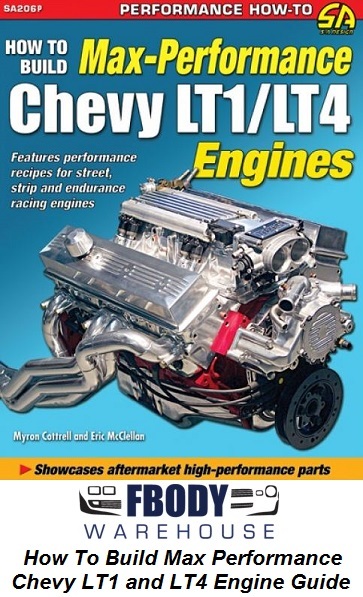 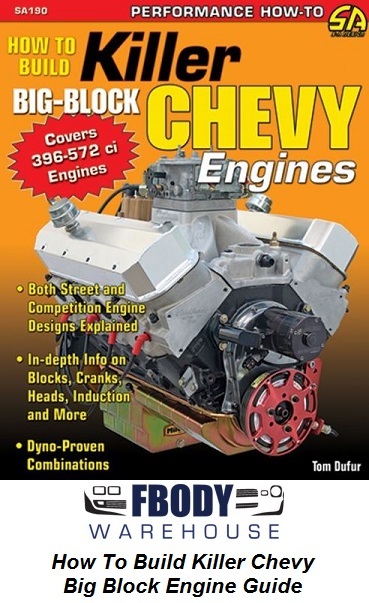 Chevrolet Pace Car Edition Reference Book and Historical Guide By Camaro historians D.M. 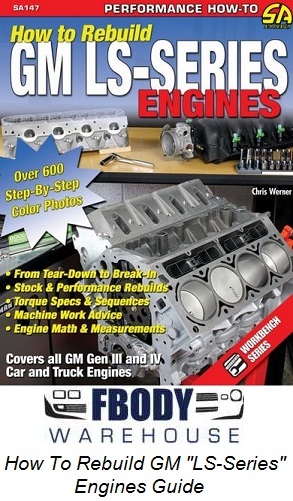 Crispino & John R. Hooper.